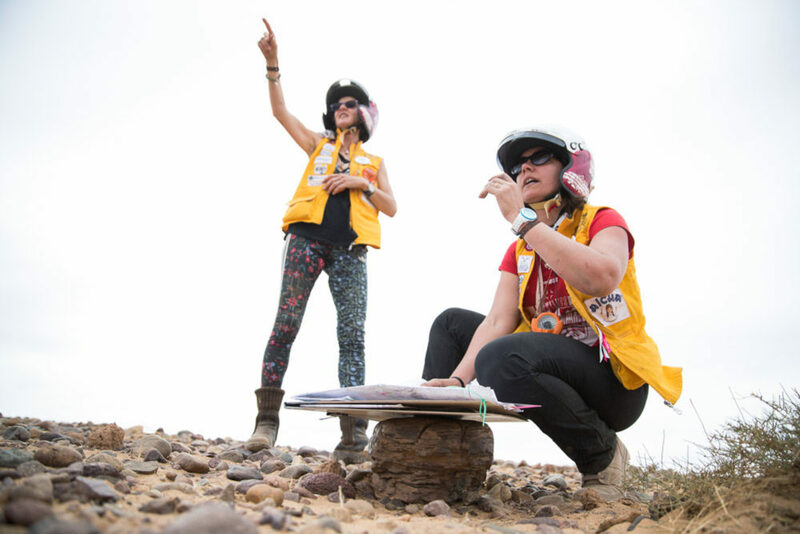 Train with other Gazelle team members as Maienga and NORA instructors help you prepare for your amazing 9 day adventure in Morocco! 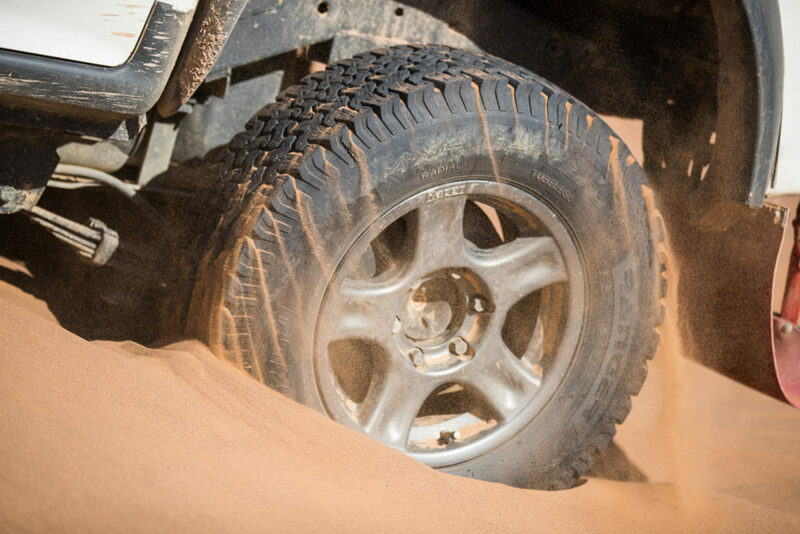 Training will take place both indoors & outdoors in beautiful Moab, please dress appropriately. 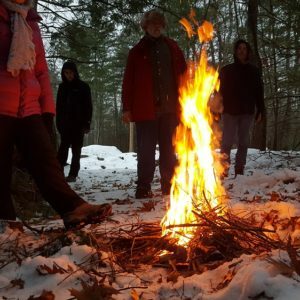 Registration deadline is December 31, 2018. Once registration closes there are no cash refunds, only credit toward other NORA training/events. 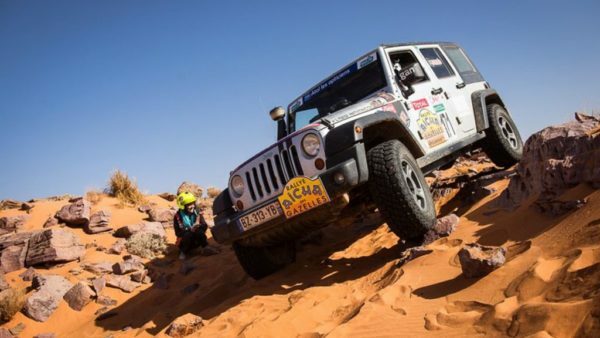 Training for USA teams & individuals participating in the 2019 or 2020 women only Gazelles Rally in Morocco. 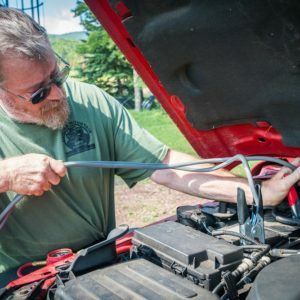 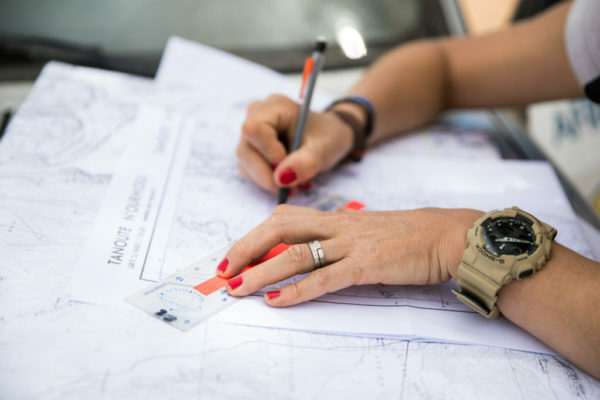 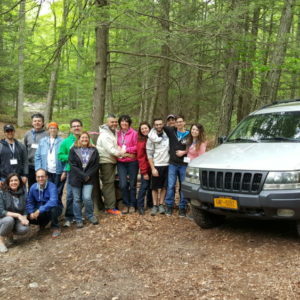 Two full days of training includes navigating with map & compass, vehicle recovery, repair basics and driving techniques, rental vehicles included. 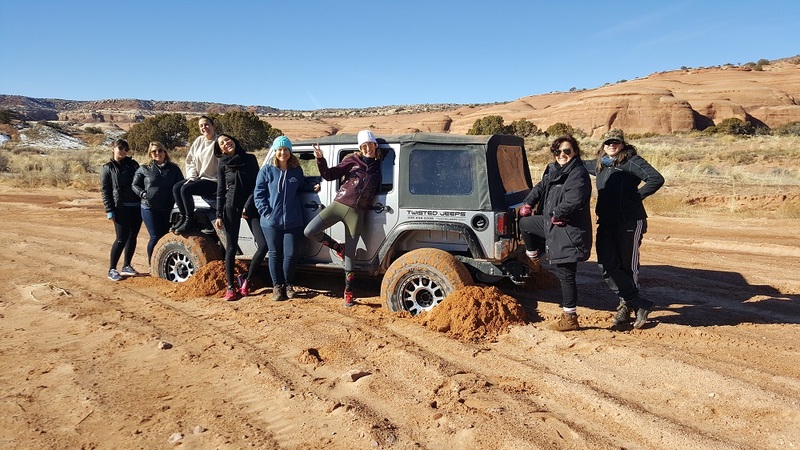 Meet other Gazelle team members as Maienga and NORA instructors help you prepare for your amazing 8 day adventure in Morocco!